So I’m watching Bridesmaids for the 20th time and I notice on a table in Lillian’s apartment is a white ceramic (I assume) dog statue. It is very cute. Thinking that I would like to see about procuring a similar statue for myself, I turn to google. First I tried to get really specific- “white ceramic labrador retriever statue on table in Lillian’s apartment in the movie Bridesmaids”. Apparently if you include the word bridesmaid anywhere in your search, you get almost nothing but results about being a bridesmaid and bridesmaid dresses and various and sundry other topics directly related to being a maid to a bride. As awesome as that was, not quite what I was looking for. I decide to go a little more broad- “movie props”. After an hour spent perusing those results, I have a brand new appreciation for the props department, but still no ceramic dog. 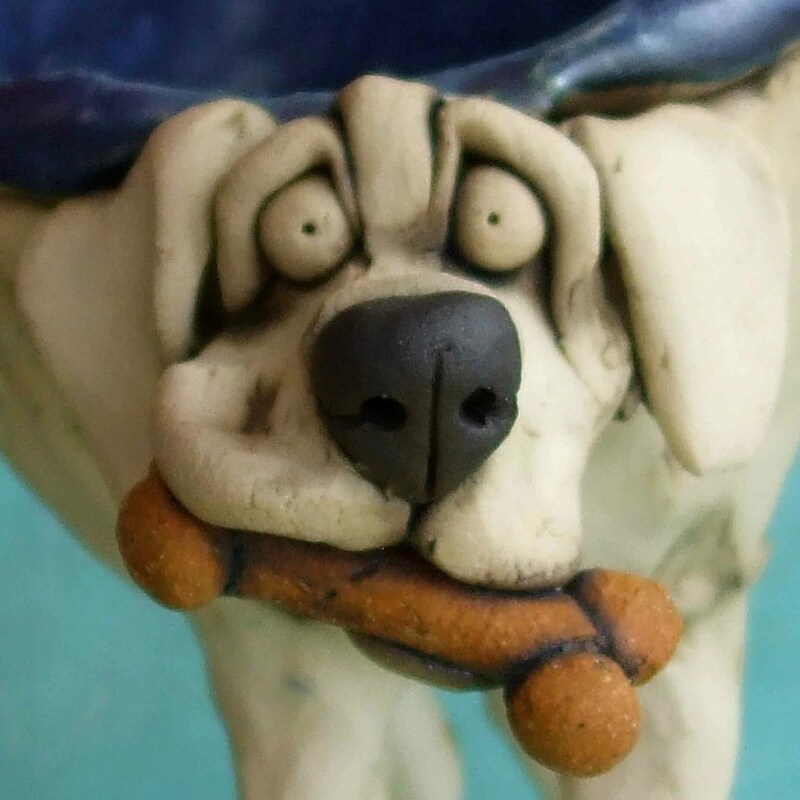 Finally I decided to just screw the movie part of the equation and instead look for “white ceramic labrador statue”. Ooohhh, so close. So very very close. PS- I did just find this and while it isn’t the white ceramic dog I’m looking for, I might be able to envision this on my front lawn. This entry was posted in Uncategorized and tagged being a bridesmaid, Bridesmaids, Buffy the Vampire Slayer, Doublemeat Palace, giant inflatable tank, Google, I still am looking for Lillian's dog- if you know where I can find it please tell me and I'll throw out the filler (pictured here) immediately which won't be a problem since it's scaring the dogs anyw, labrador retriever, Manny the Manager, movie props, old lady, props department, white ceramic labrador statue. Bookmark the permalink.